One of the most challenging issues I encounter with new clients with limited to no sales experience is setting proper expectations at the outset. 1. New Business Development takes time. Much of my early relationship building with new clients is educating them on this fact. Identifying their target market, creating their new and unique messaging (typically leveraging Case Studies and White Papers), and then initiating the actual Prospecting Cycle itself takes time. Count on at least 90 days ramp-up, and then a minimum of a 6-month commitment for prospecting to realize new, qualified opportunities, not sales, just opportunities that can now be transitioned to the Sales Cycle which may take another 3 – 12 months depending on the complexity of your solution. I explain that if they pull the plug too early, say two or three months in, they will only lose their investment they have made thus far in a newly developed Sales Pipeline. 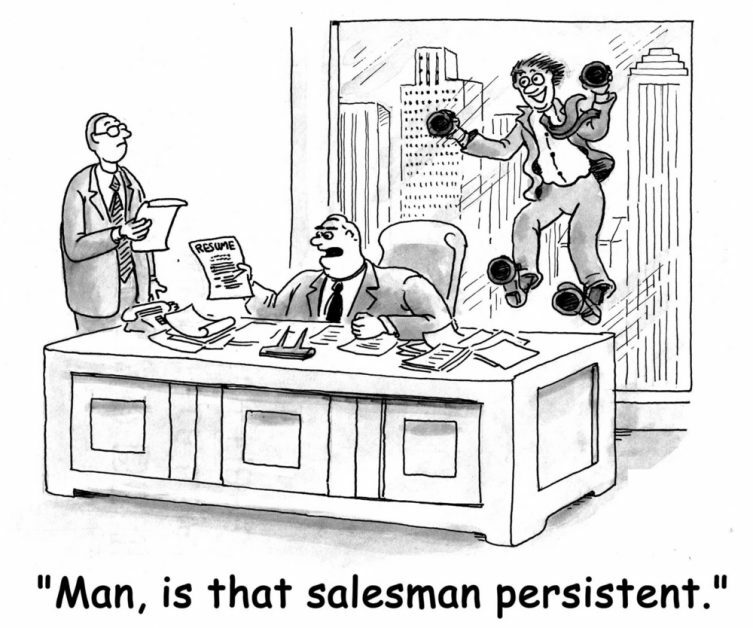 And without a relevant and current Sales Pipeline, they will NOT gain new sales. 2. Don’t get yourself in a position of having no New Business to work on because you didn’t keep your Pipeline current and active in the first place. 3. Keep Your ‘Eyes on the Prize’. It takes on average at least 6 – 8 touches to get your prospect’s attention. Do the math, and plan on at least a 6-month commitment to building your Sales Pipeline. Other than that, you are just wasting your money. Even worse if you are beguiled into thinking (and buying) technology that can somehow do this for you.. ?? Think 6 months down the line.. what will you be working on if you do not invest the New Business Development efforts now?